Free shipping. Buy direct from HP. 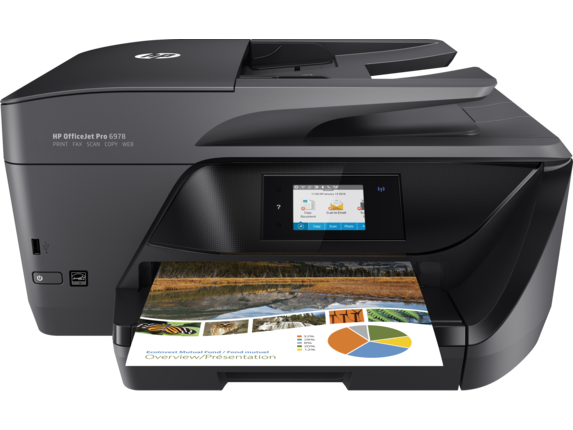 See customer reviews and comparisons for the HP OfficeJet Pro 6978 All-in-One Printer. Upgrades and savings on select products. Manage your budget with professional-quality color at up to 50% less cost per page than lasers. Save up to 50% on ink  and never run out. Print color or black-and-white for the same low price.Print up to 5x as many black text pages with optional Original HP high-yield ink cartridges. Produce professional-quality color and black text that’s perfect for printing reports, charts, and more. 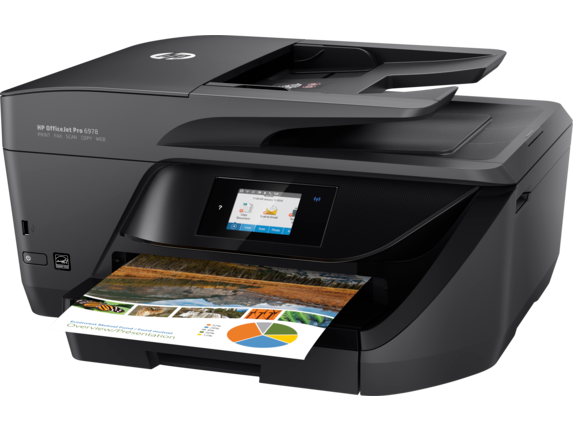 If your office is looking for another dependable member to add to the team, the HP OfficeJet Pro 6978 All-in-One InkJet Printer fits the bill. Print in professional quality and quickly copy, scan, and fax with the reliability you're looking for. When you want to save time, the HP OfficeJet Pro 6978 has every feature needed to make printing a breeze. You can print black and white documents to ISO standards with speeds up to 20 pages per minute or up to 30 pages per minute in draft mode. And when you need to print in color, you can reach speeds of 11 pages per minute so you're not spending your valuable time waiting for a print job to finish when you could get back to doing your actual job. If you're looking for ink that lasts, the HP 902XL High Yield Black Original Ink cartridge can produce up to 2.5 times more black-and-white pages than a standard ink cartridge. And because it fits just like a standard cartridge, you don't have to worry about it being compatible with your printer. When you’re putting our high yield ink cartridges to use, the 225-sheet input tray means you won't be scrambling to reload your printer every time you need to get things done. Also, automatic duplex printing cuts down on paper costs, which makes your supplies last that much longer. 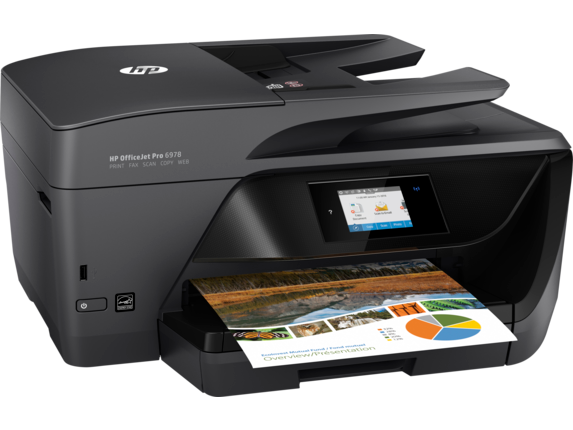 Another way your printer can make your life a lot easier is if you equip it with the HP Instant Ink service. With HP Instant Ink, your cartridges will know when they're running low and automatically order you replacement ink before you need it. You can have what you need waiting at your door before you end up with a half finished page sitting in your paper tray. But if you prefer to keep yourself stocked up on ink manually, we can help there, too. With our HP 902 3-pack Cyan/Magenta/Yellow cartridges, you receive the ink supply you need to keep printing beautiful color images. We know that you sometimes don't have time to spare and can't log onto your computer to get that crucial paperwork you need printed. With the HP OfficeJet 6978, you have an easy-to-set-up mobile printing option that’s compatible with many types of smartphones and tablets. The app makes your printer is always on call, even when you're on-the-go. 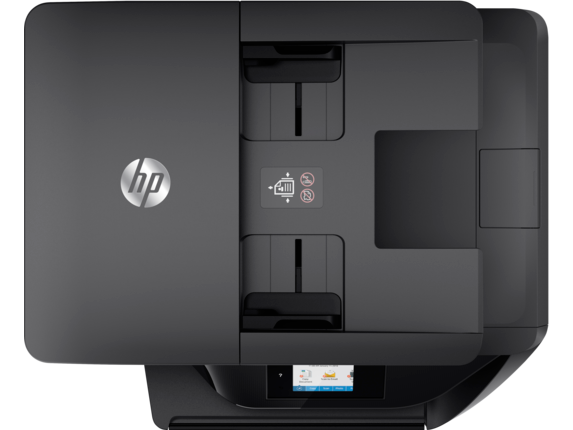 In addition to printing your text and images, your HP OfficeJet Pro 6978 can quickly scan, copy, and fax. With a fax memory of 100 pages and a four-seconds-per-page transmission speed, you'll have all of the capabilities you're looking for to efficiently complete your basic fax jobs. For your scan jobs, you'll have a device you can turn to every time you want to transform your documents into convenient digital files. Duplex auto document feeder scanning means you can get both sides of every page scanned quickly in 1200 DPI resolution to make sure what you see on your screen matches the quality you hold in your hand. And with a variety of scan file formats from searchable PDFs to JPEGS, and the ability to scan to thumb drives, you can produce exactly what you need where you need it. Whenever you need to just make a copy, you have the perfect machine for that as well. Get clear results with 600 x 600 DPI resolution for both color and black-and-white copying. And with the ability to reduce or enlarge the size of your document - options range from 25% to 400% - you can get the look you were searching for, too. 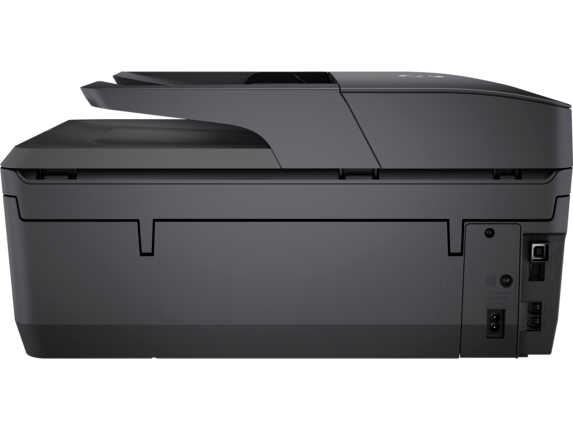 If your team uses the office printer more than the office water cooler, you need a high-quality device to get the job done. With the HP OfficeJet Pro 6978, you'll have a printer that makes an impact each and every day you step into the building.